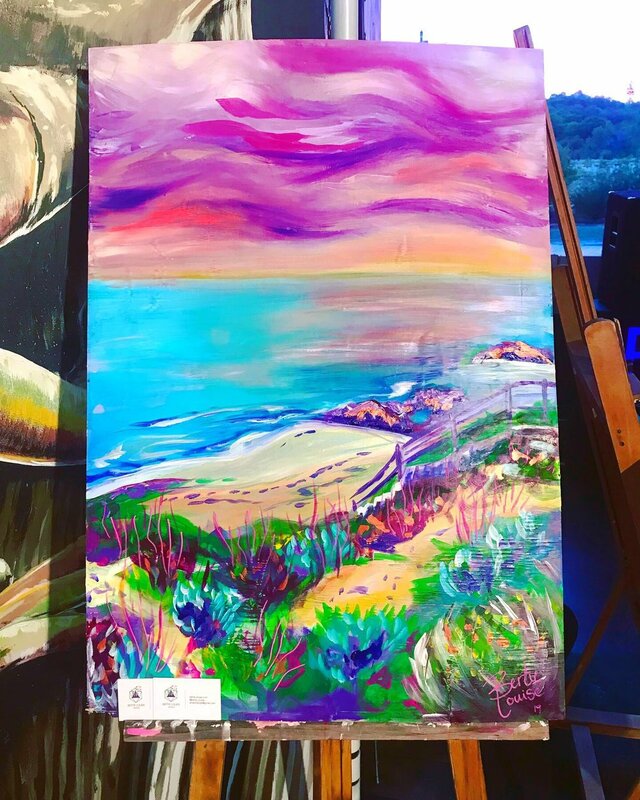 event and treasure it forever, with a one-of-a kind original work of art. 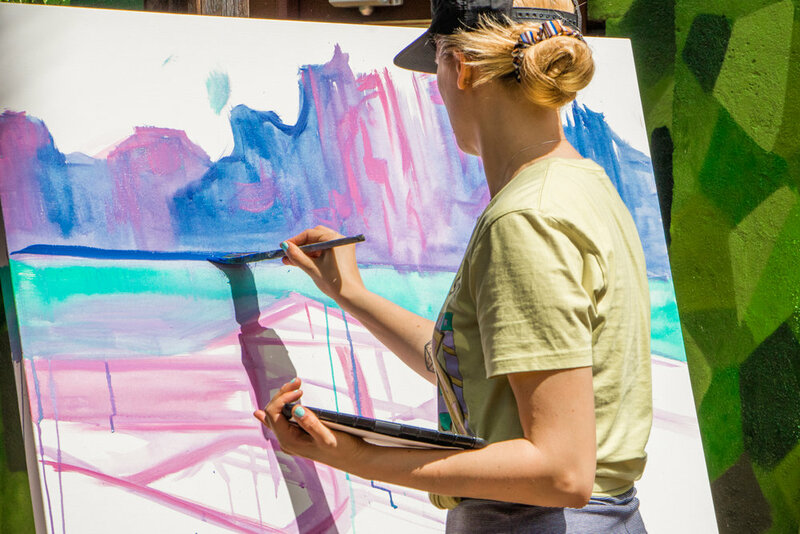 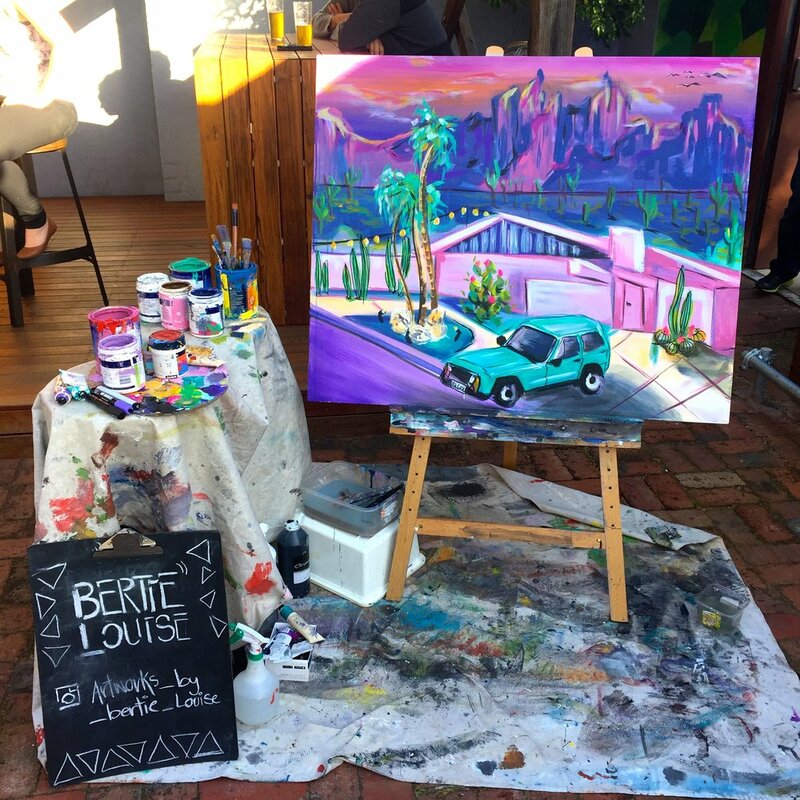 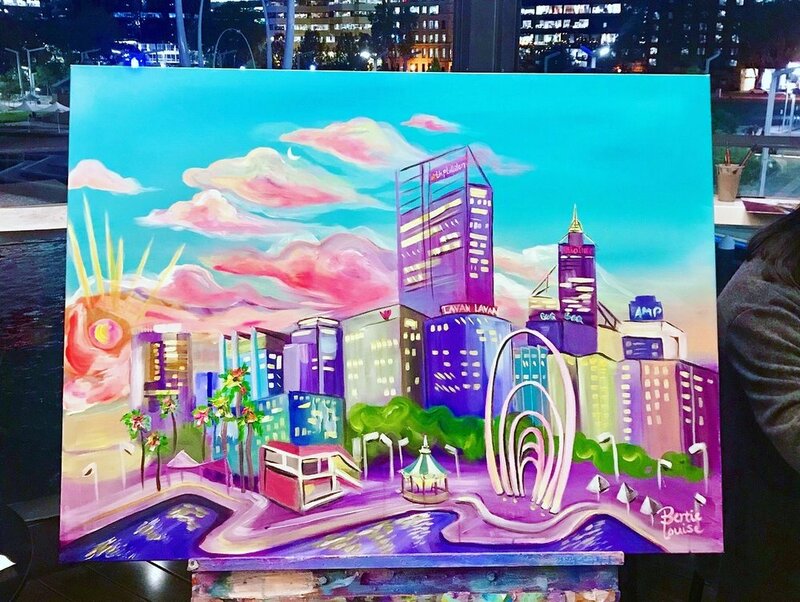 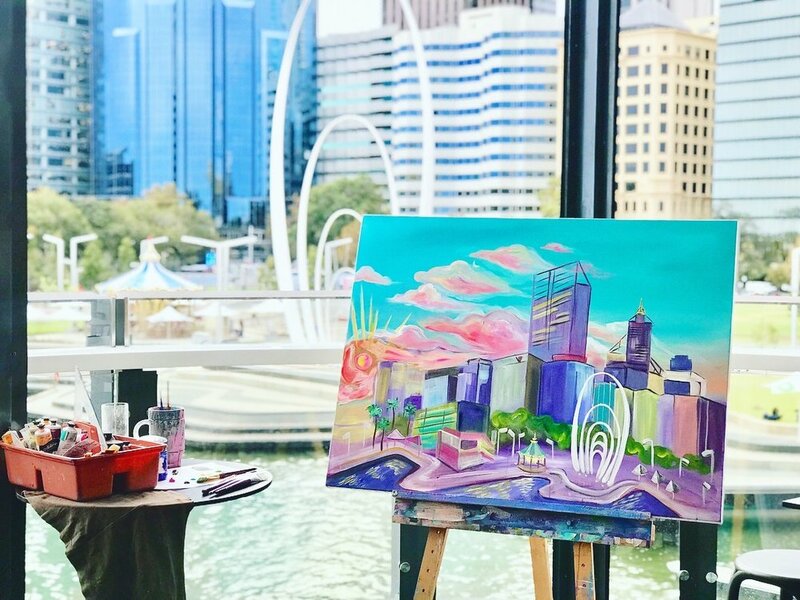 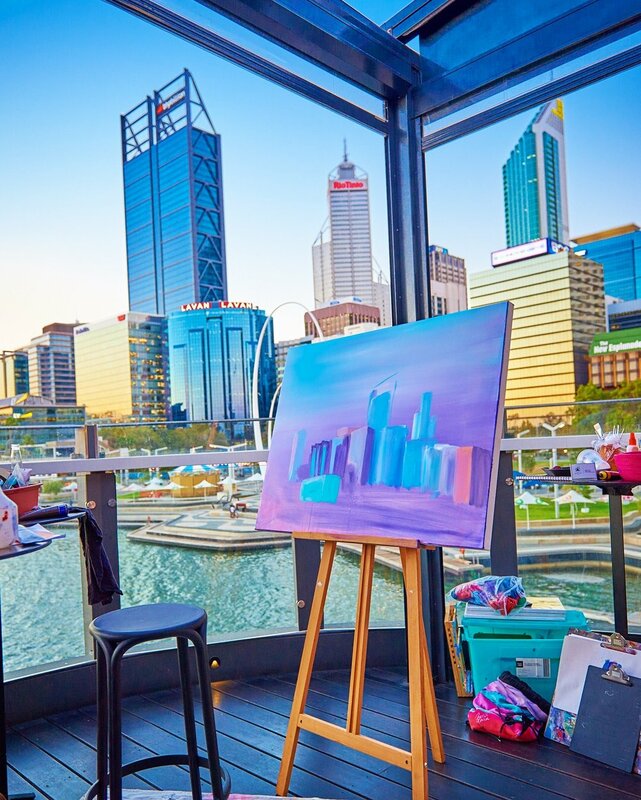 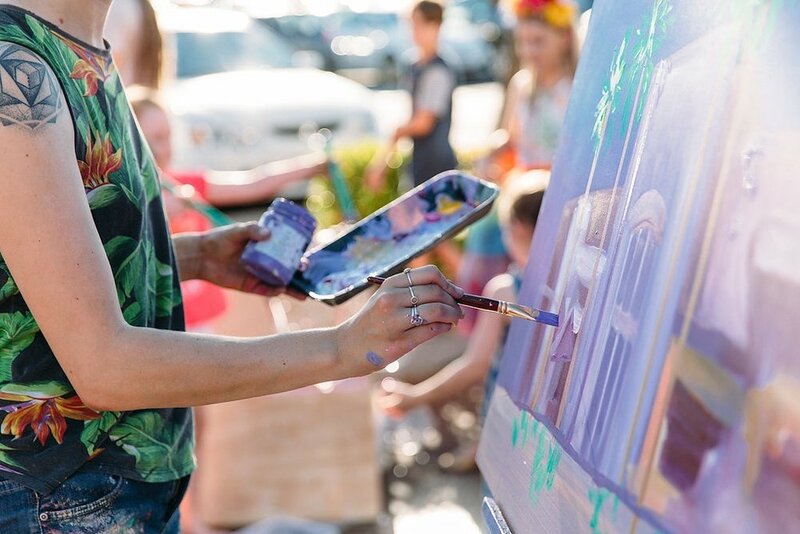 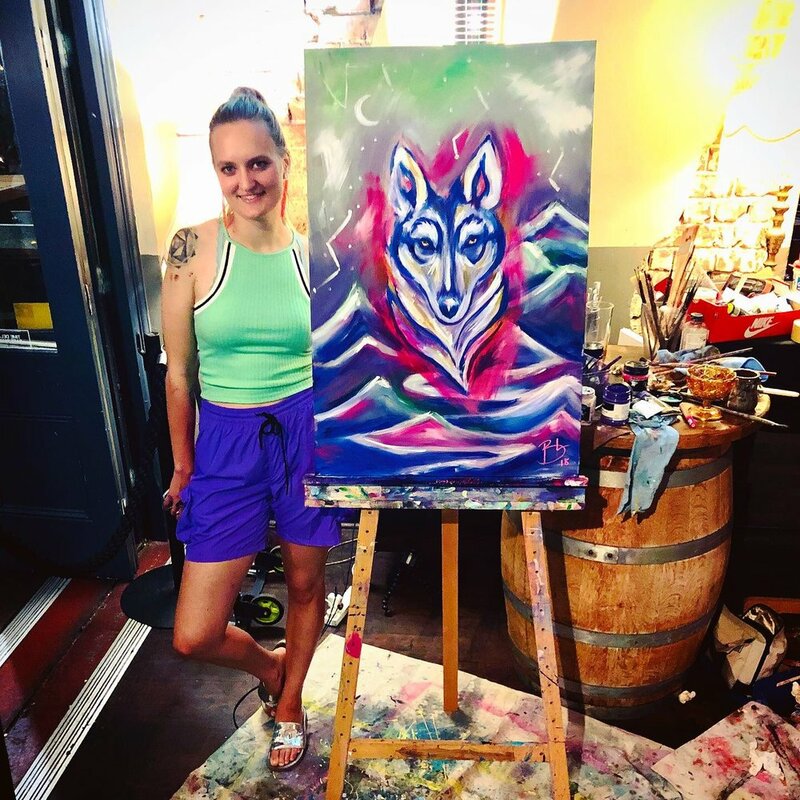 Book Bertie Louise to perform a personalized Live Painting at your next event. 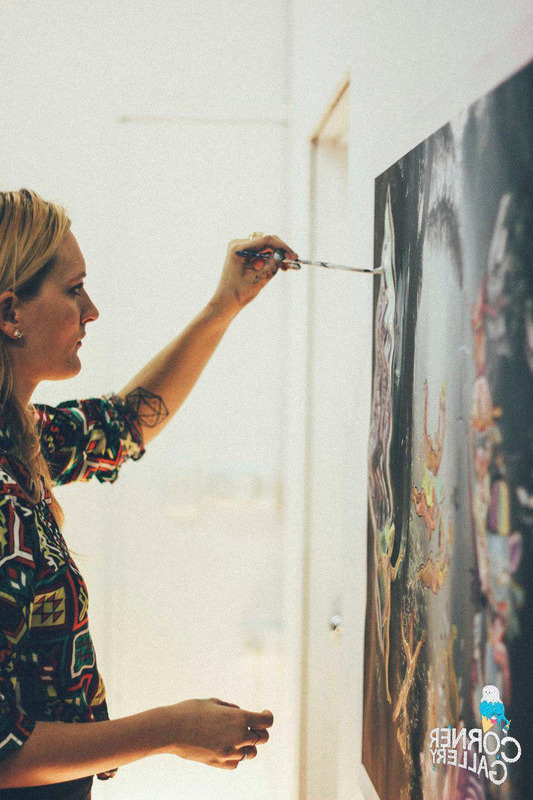 Well Established created live and in studio. 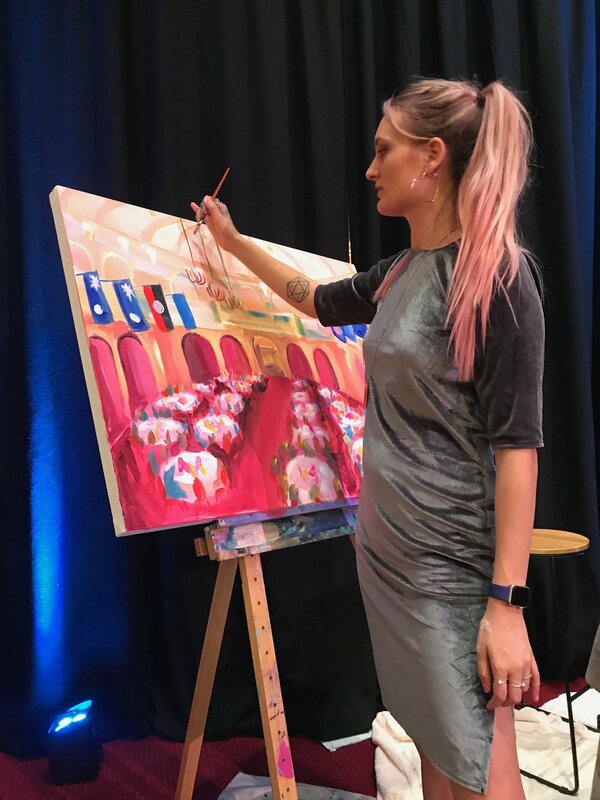 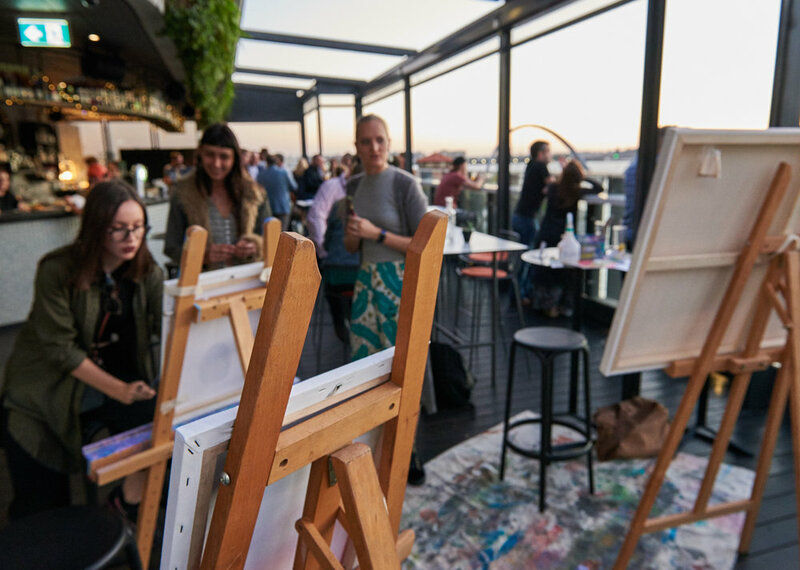 Bertie Can Create a painting in as little as 3 hours, She uses premium acrylic paint that allows her to work fast and will be touch dry to take away at the end of the event. 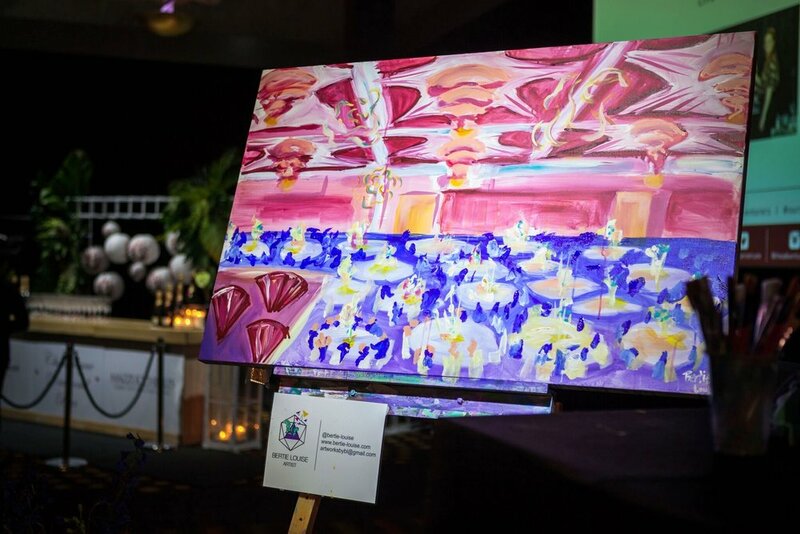 Here is an example of a painting created in that time for The Balmoral Hotel.